To help our clients deal with new growth and security issues arising from the evolution of email communications, SONEMA offers a robust and scalable service based on the MICROSOFT® EXCHANGE platform. Improves performance and productivity: thanks to the email service’s high availability which is essential for business. As a network service provider, SONEMA is able to offer efficient service integration within our customer networks. 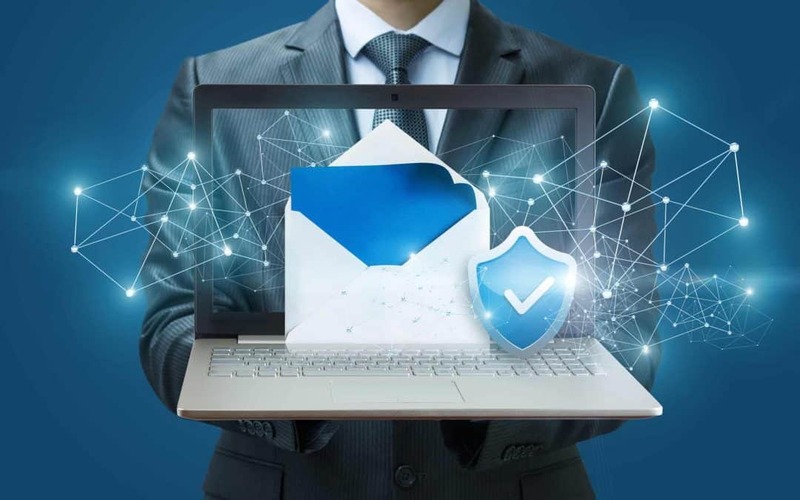 It filters encrypted emails, attachments and URLs, offers advanced email content filtering by key words, filters spam based on IP addresses and has an optional Sandbox module (behavioural analysis of attachments) In addition, the Exchange service is operated out of our Frejus datacentre. Managing our proprietary equipment guarantees total confidentiality for hosted data.